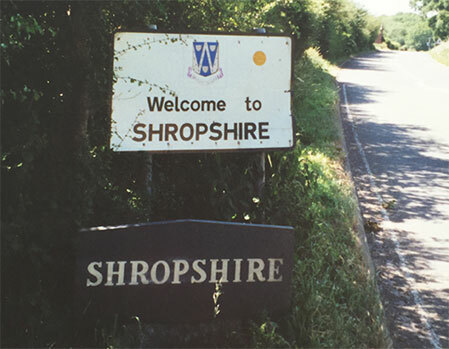 Shropshire Law Firm was established in November 1994. The practice is primarily limited to real estate and related business transactions. Steven L. Shropshire is the owner, licensed to practice in the State of Washington. We represent developers, owners, users, purchasers and lenders in all aspects of real estate transactions, including development, leasing, sales and acquisitions, entity formation and financing.